Welcome back to LeBronWatch, the one and only Watch of LeBron James. 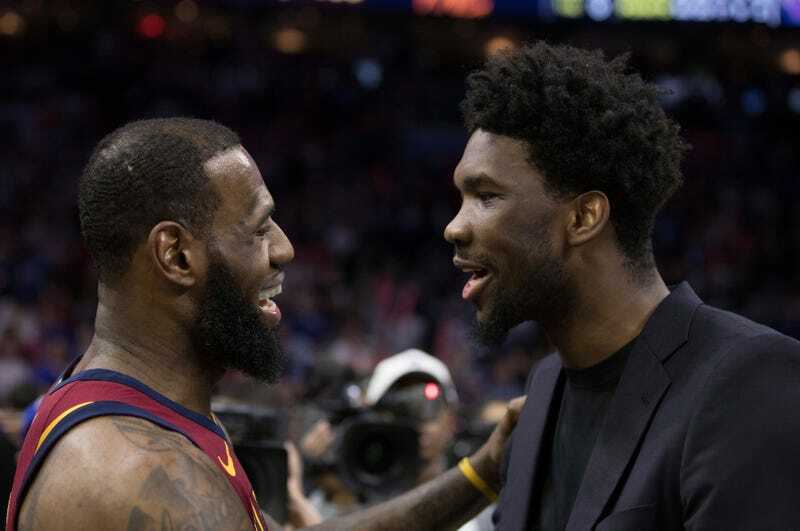 LeBron’s going to be a free agent, and he’s going to the Lakers with Kevin Durant, and to the Knicks with Paul George, and also back to the Cavs with Kawhi Leonard, but one thing’s for sure, he’s definitely narrowed it down to L.A., Cleveland, and Philadelphia. Windhorst also said he believes LeBron’s already made up his mind that it’ll be either the Lakers or Cavs, and has turned down meetings with other teams. Mark it down: LeBron would rather die than play for the Sixers. LeBronWatch marches on.